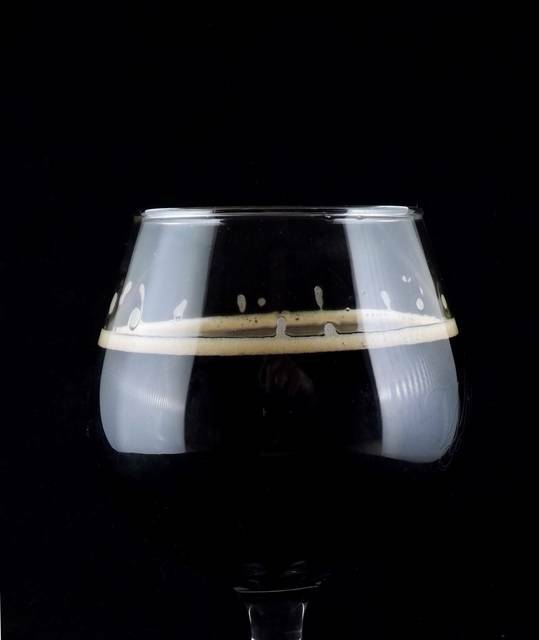 GREENVILLE – Winter is the perfect time of year to enjoy porters and stouts. These styles feature dark malts that evoke coffee, chocolate and other comforting, warming flavors, and they can be the perfect companion to a cold winter night. As guests will discuss in this class, porters were the first style of beer to be brewed on an industrial scale during the early days of the Industrial Revolution, and they were once the most popular beers in the world. The class will look at the history of porters, learn how they evolved into stouts and unpack what sets the two families of beer apart from each other. Guests then will taste through five examples of porter and stout substyles. These Craft Beer Education Series classes will be lead by beer journalist and Certified Cicerone David Nilsen and will be held on Feb. 28 and March 7 (identical classes). These classes are free, but seats are limited and registration is required. Individuals can call the Greenville Public Library at 937-548-3915 to reserve a seat.